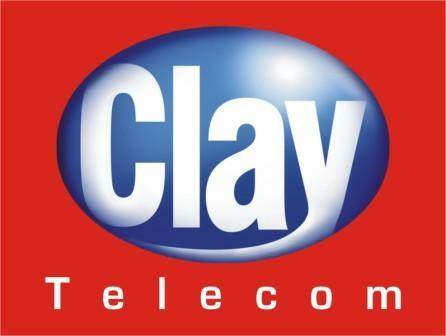 Clay Telecom, major player of the country’s telecom industry has introduced global sim cards for providing maximum convenience to the International travelers. These sim cards can be used for those traveling out of the country for a temporary period. The users can enjoy calling their friends and family members at minimal prices. With the use of these international sim cards free global roaming can be accessed by all the users across 40 major countries of the world another advantage of using the travel sim card is that you get to receive unlimited free incoming call on your new number without paying for any global roaming charges. Clay has a very strong network covering 40 countries of the world so that the users can enjoy their valuable services throughout the world.